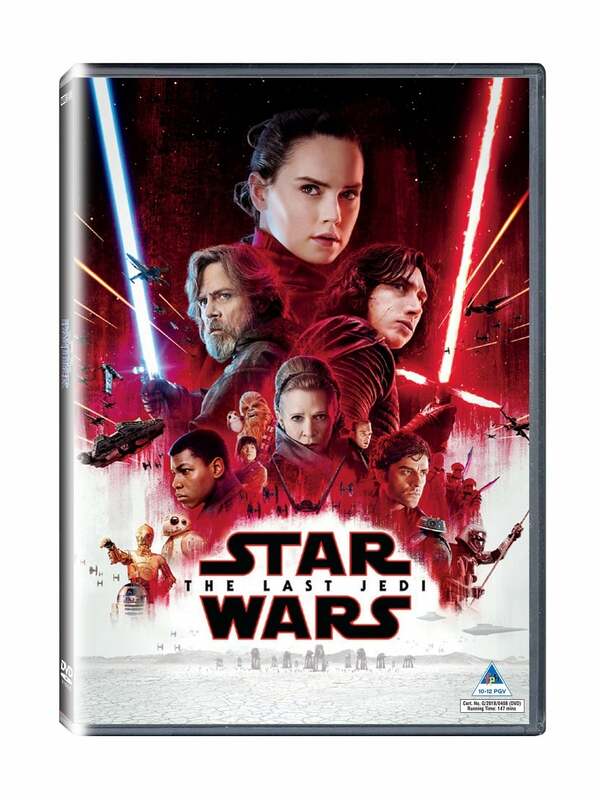 Now you can finally bring home Star Wars: The Last Jedi, the highest-grossing film of 2017, on 3D Blu-ray, Blu-ray and DVD. 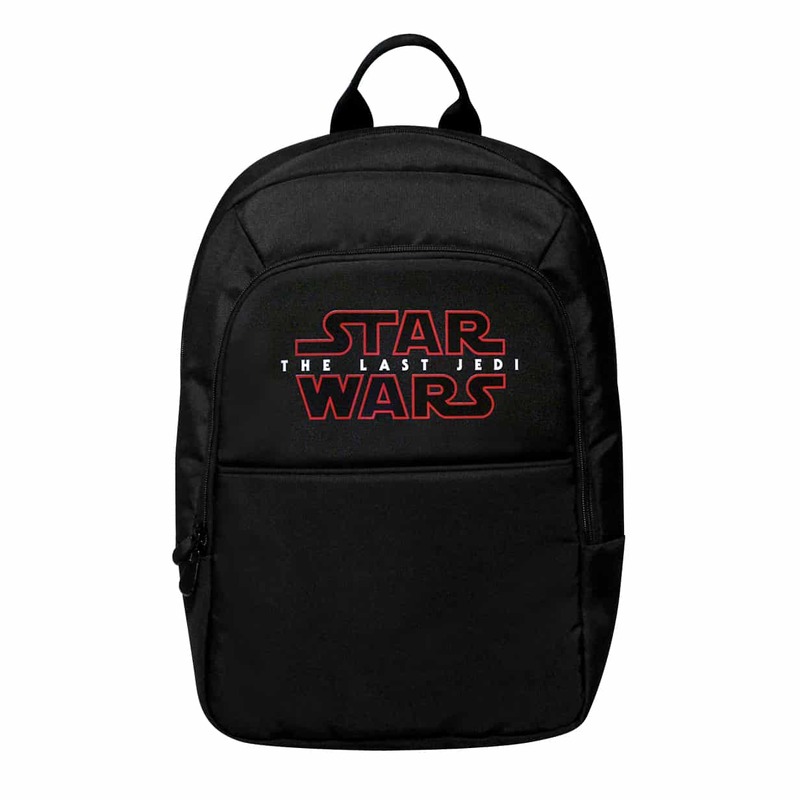 Disney and Lucasfilm are giving two lucky readers the chance to win this awesome DVD hamper, which consists of a set of Star Wars: The Last Jedi on DVD, a branded watch, cap, backpack, and a fleece jacket. The home release of Star Wars: The Last Jedi offers viewers a unique experience. Director Rian Johnson takes fans on an intimate journey into the creation of the film in a feature-length documentary. The home release also offers 14 never-before-seen deleted scenes. • Showdown on Crait – Break down everything that went into creating the stunning world seen in the movie’s final confrontation, including the interplay between real-world locations and visual effects, reimagining the walkers, designing the crystal foxes, and much more. 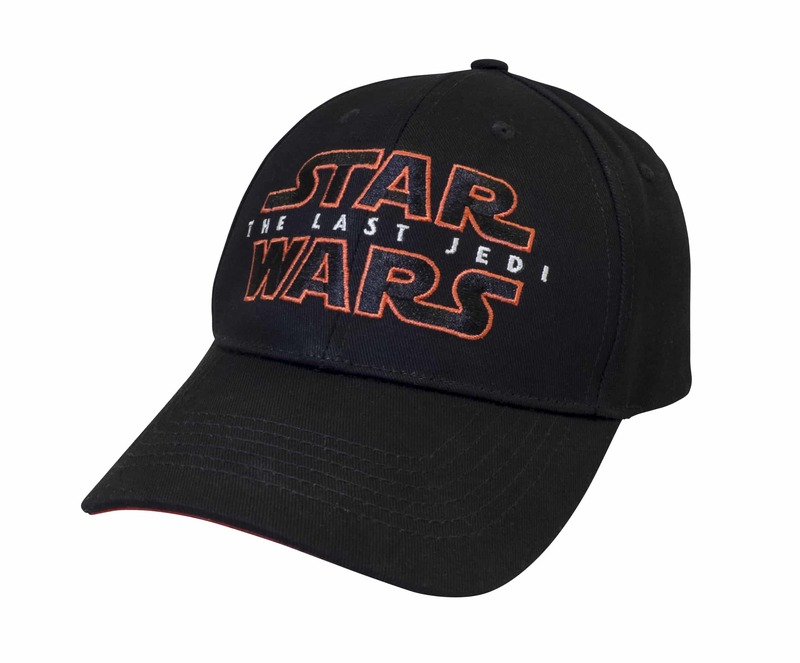 To stand a chance of winning this merchandise (courtesy of Disney Africa and Lucasfilm Ltd.), all you need to do is name one of the awesome features available on the The Last Jedi DVD and Blu-ray release (in the comments section below). Competition closes 25th May 2018. All images belong to Disney (c) & TM Lucasfilm Ltd.
Snoke and Mirrors – because that pun is awesome! Deleted Scenes! Always great to see more footage and the breakdowns of scenes, c’mon! 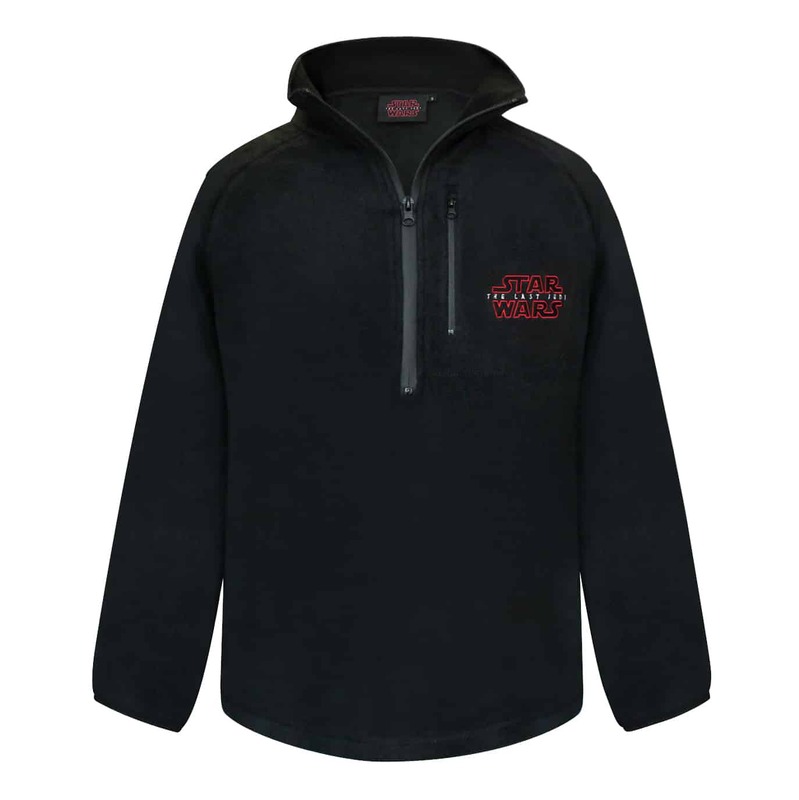 I need this, I’m such a huge SW fan and this would make my LIFE! 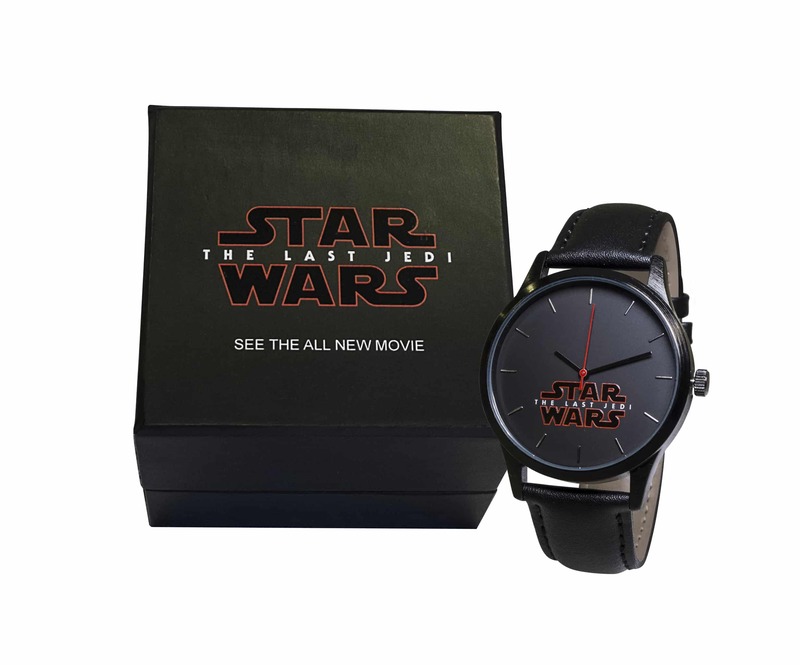 Deleted Scenes, which I would love to see while wearing the watch!!!! Andy Serkis Live! Really can’t wait to see that one in particular. You get Deleted Scenes which are always so fascinating to watch!!! Snoke and Mirrors! Sounds pretty epic!! Balance of the Force!! Epicness! !